Coworking, being an essential way of working that people choose nowadays brings Next into the picture as they provide the necessities for a conducive work space as well as for functional coworking. No matter your profession be it a designer, writer, freelancer startup or entrepreneur, at Nest Coworking they’ve got just about anyone who find themselves comfortably tucked away and nestled. A cozy and comfortable space, it’s almost like you’re working at home. ALMOST. Meaning, you get the comfort of home but it’s not entirely distracting you from work. 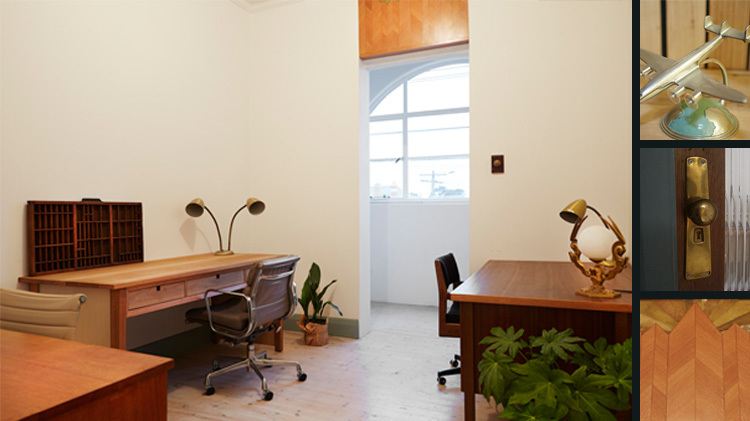 It’s a space that nests your work productivity so you’re able to do more within a work zone. Fully functional facilities are provided for your coworking convenience so you don’t have to sweat the small stuff! Socially, at Nest Coworking, it’s about being serious at work but knowing how to have fun as well! A balanced mix for a modern day worker. 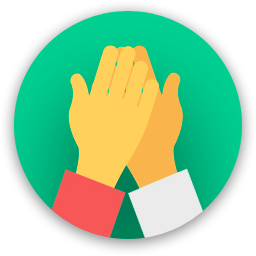 Get serious into your business and focus on your individual projects but invest some time to connect through their community of professional individuals and collaborate together into creating innovative new things. 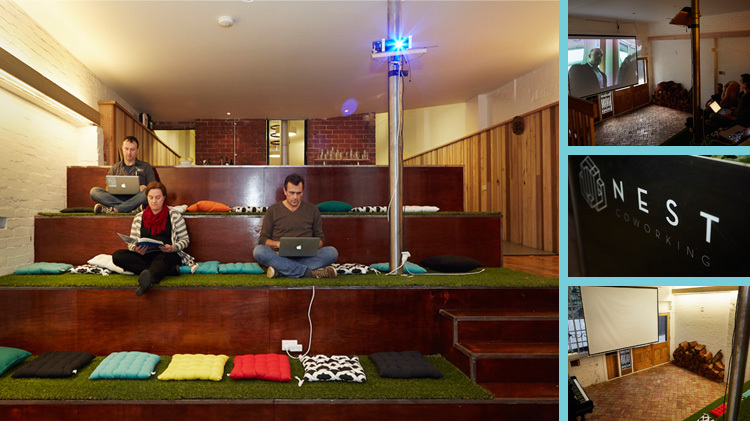 Create, innovate and grow together in one nesting space. Contact them via their website to book a tour of the space and to try a free day of coworking just so you can experience what it’s like at Nest Coworking. 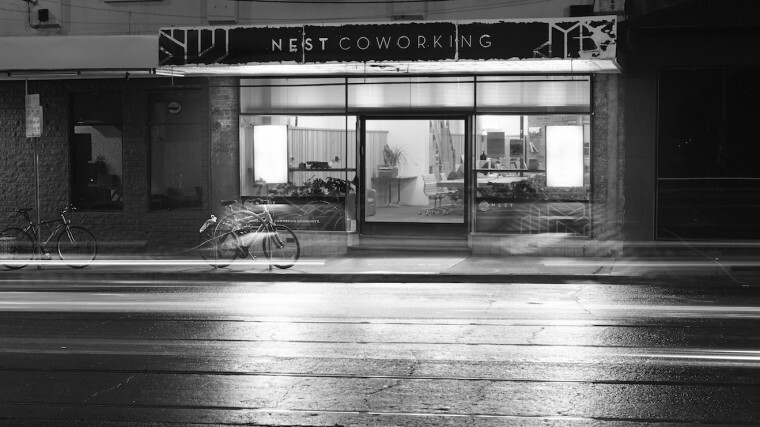 Are you a member of Nest Coworking? "This office has a dog - say no more. " "Nice and Local and Great People"
I have been with Nest since the beginning and I love the people and the real sense of community. "Come play! (I mean work) with us!" Beautiful community of people. Gorgeous space. Lots of lovely cafes nearby. And the wood fire heater just takes the cake! "Nest = cosy coworking, community and collaboration "
Nest has been a base for Scarf (a social enterprise which uses hospitality to transform the lives of young refugees and asylum seekers) for just over two years. It's a super cosy coworking space filled with a bunch of interesting people from all kinds of industries. Participating in Nest's social enterprise accelerator program allowed Scarf to connect and collaborate with heaps of amazing creatives and business people who helped to transform our organisation to a better-branded, more robust and sustainable one. Beyond that, some firm friendships have been formed; there is true community here thanks to the efforts of founder Jay. There is also a dart board, table tennis in the board room, and a fireplace. Enough said. 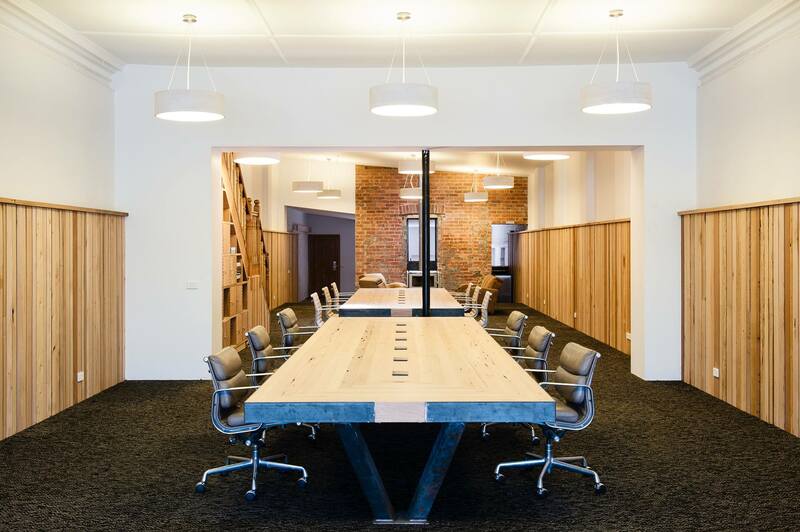 "A beautiful and productive space full of people passionate about making a positive difference. " Nest is perfectly located for northerners with quick access to trains and trams. The main room is bright and spacious and never feels crowded. If you need to crank out some undistracted work this is the spot for you - people respect each other's focus. Equally if you are up for a chat most people are happy to engage. The members are a good blend of freelancers, social entrepreneurs and small business owners. I marked it down for amenities only because there are no shower facilities - hardly a deal breaker. Highly recommended. Nest is a seriously boutique experience. 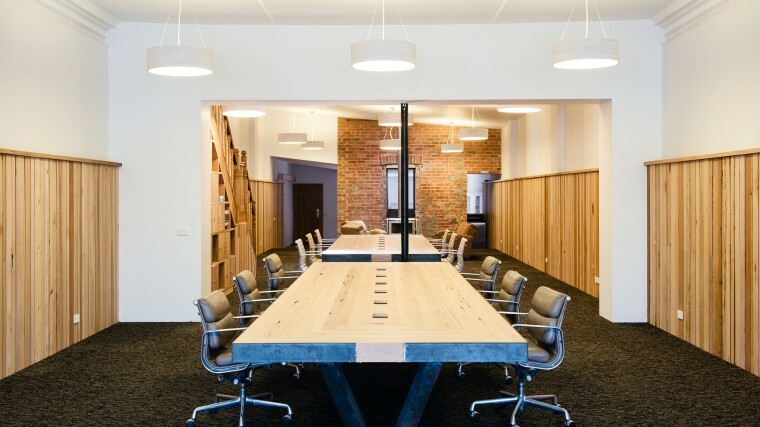 From the handmade furniture to the attention to acoustics, these guys have taken hotdesking to a new level. Great flexibility, great buzz, great people. Nestled between tram and train, close to a gazillion cool cafes. Loads of social enterprise and freelancers to mix with. 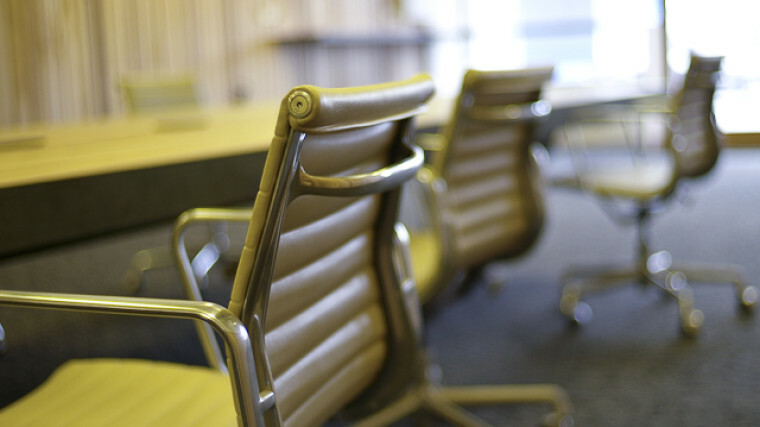 Darts, table tennis, open fire, swanky boardroom, free printing, and 24/7 access. I love Nest! if you're lucky our team does baked potato thursdays in the fire! delicious! Be sure to eat at Tom Sam across the road! Ampers& - best coffee ever. Great coffee at Ampersand, awesome cocktails at Pallino and delicious pizzas from The Moor's Head. Try Som Tam across the road—best Thai in town, $10 lunch special. 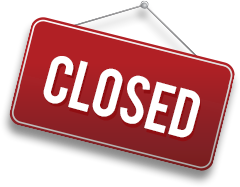 Nest Coworking will be in touch with you soon to confirm. 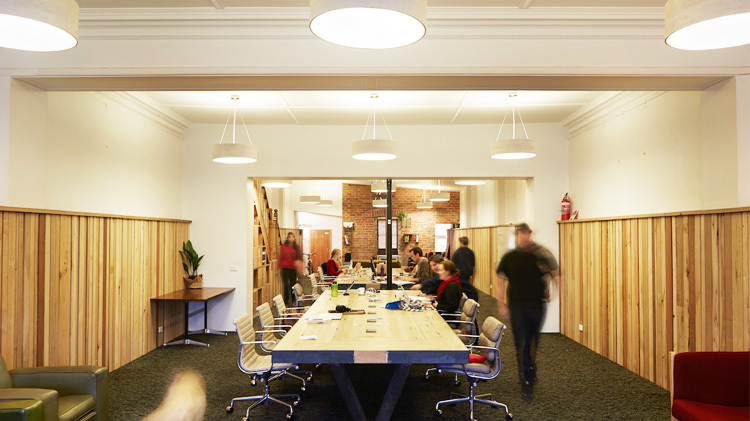 Nest Coworking has received your membership enquiry and will be in touch with you soon.